It’s official: Starting April 21, 2015, the mobile friendliness of a website will be a major ranking factor in Google search results on mobile devices. In other words, any time someone conducts a Google search from a smartphone or tablet, mobile-friendly websites will be listed first in the results. Currently, a “Mobile-friendly” label is given to results whose websites will adjust to fit a smaller screen. The label appears in gray under the website’s name and URL. By adding mobile friendliness as a criterion for mobile searches, Google can improve the user experience and optimize the ranking of its pages. Up to 40% of total traffic to a website comes from a smartphone or tablet, so this new search criteria is an important consideration in maintaining (and increasing!) 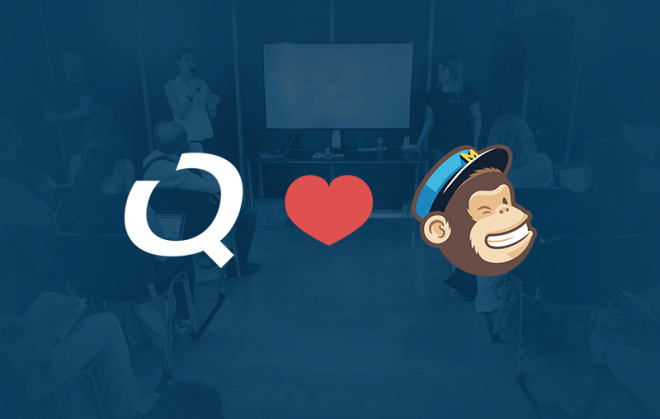 the visibility of your site. 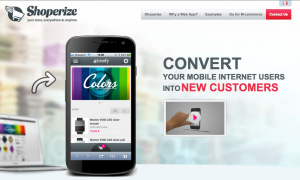 Shoperize is an efficient, cost-effective M-commerce alternative developed by NewQuest. 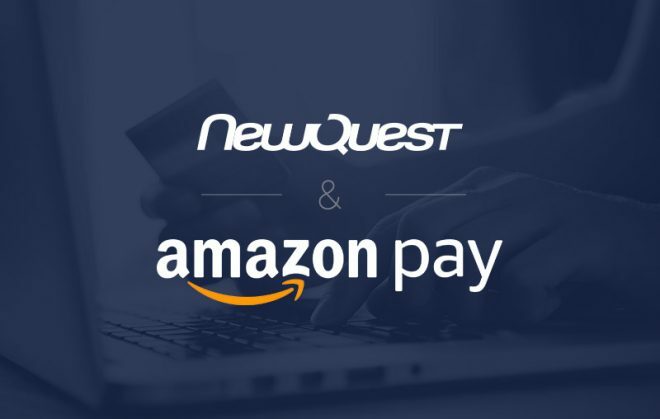 It is fast, reliable, and compatible with any E-commerce platform, including Prestashop and Magento. 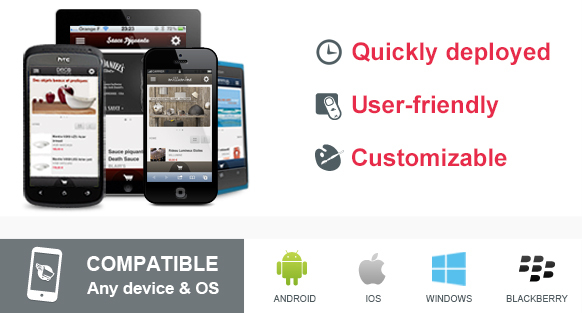 Mobile sites powered by Shoperize feature an intelligent design based on the displays of social media interfaces. 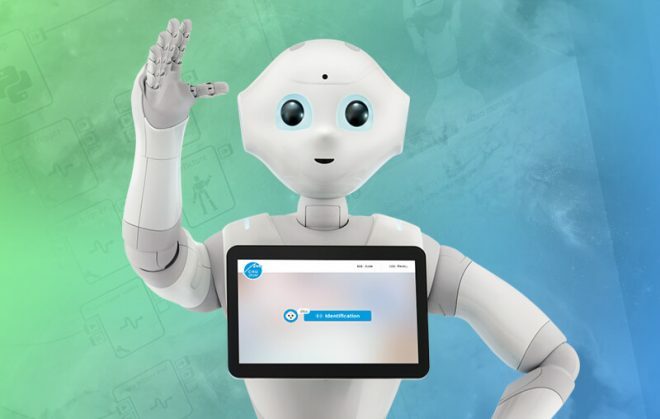 These efficient visual displays help users find a product in an average of five seconds, ten seconds faster than when using traditional M-commerce sites. The changes Google will make in April are the perfect opportunity to expand your E-commerce business and offer a mobile version of your site. 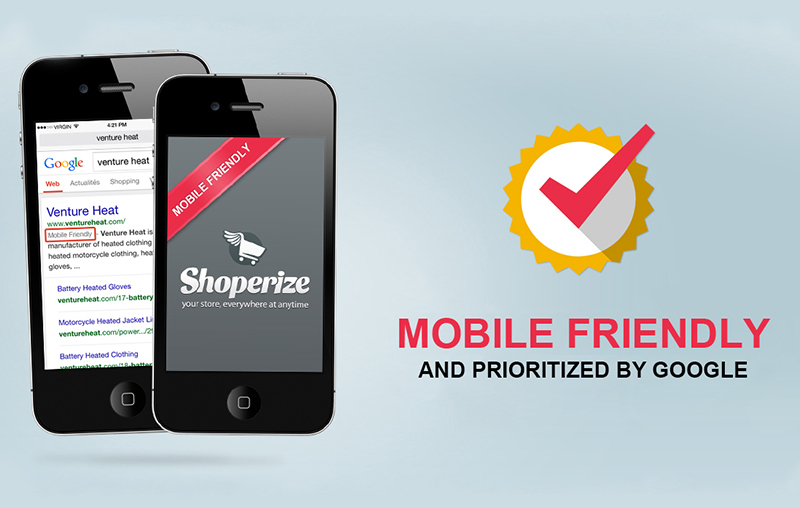 Contact us to see if Shoperize could be the M-Commerce solution for you — we’d love to chat!